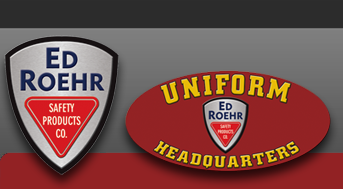 Cobmex - Ed Roehr Safety Products Co.
Ed Roehr featured in uniform trade publication. Established in 1997, PSC Uniform Apparel by Cobmex prides itself on the flexibility to produce special orders and custom build any uniform program to meet the needs of today's corporate consumer. With plants and warehouses across North America, PSC Uniform Apparel by Cobmex has rapidly become a primary resource of uniform knitwear that can deliver first quality merchandise quickly and efficiently.